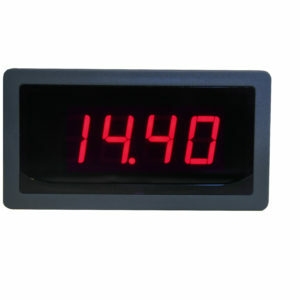 The DP-370 provides a loop controlled 3 1/2 digit red or green LED display. It is compatible with virtually any dc process loop. Available in Red or Green. Large 1/2" numerals. Fully loop compatible. Widest zero and span adjustments. Decimal point user selectable. Factory calibration available.